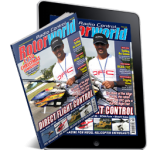 Check out our offers on our digital edition renewals……. 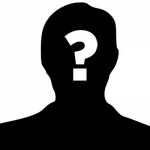 No not with us take a look. 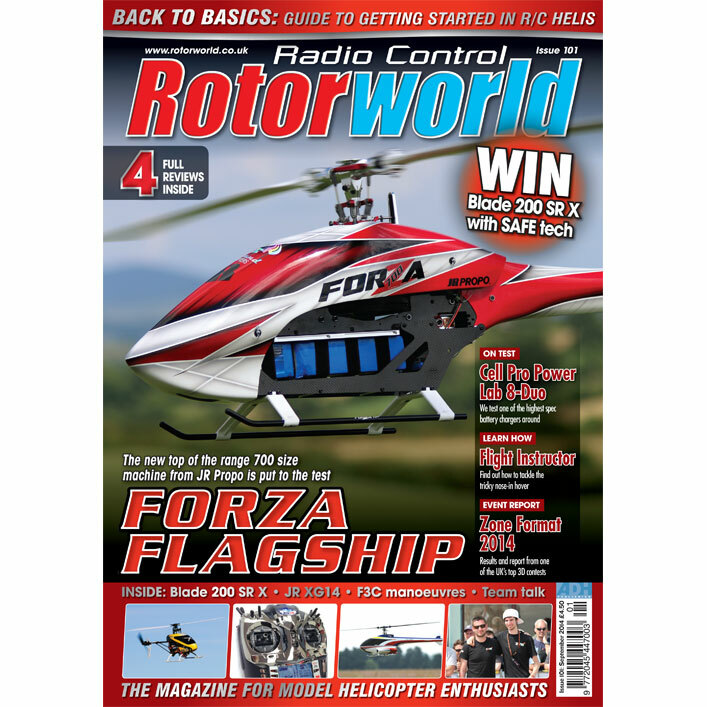 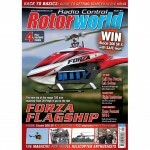 Don’t miss the September 2014 (101) issue of RC Rotorworld magazine which is on sale with copies still available in all good newsagents now. 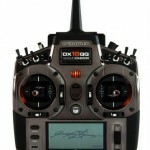 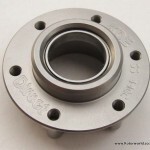 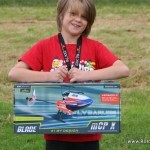 Our friends at Hobbyking are having a huge Cyber Monday sale.